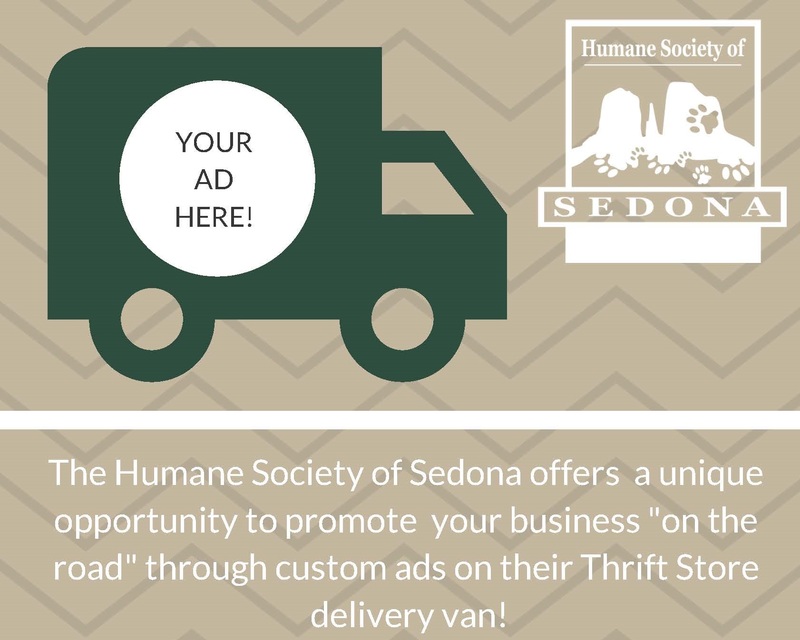 The Humane Society of Sedona is thrilled to reintroduce a program to local businesses looking to increase their visibility. 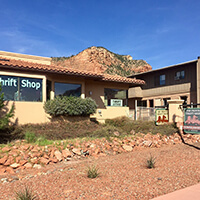 Get your business “on the road” in Sedona! 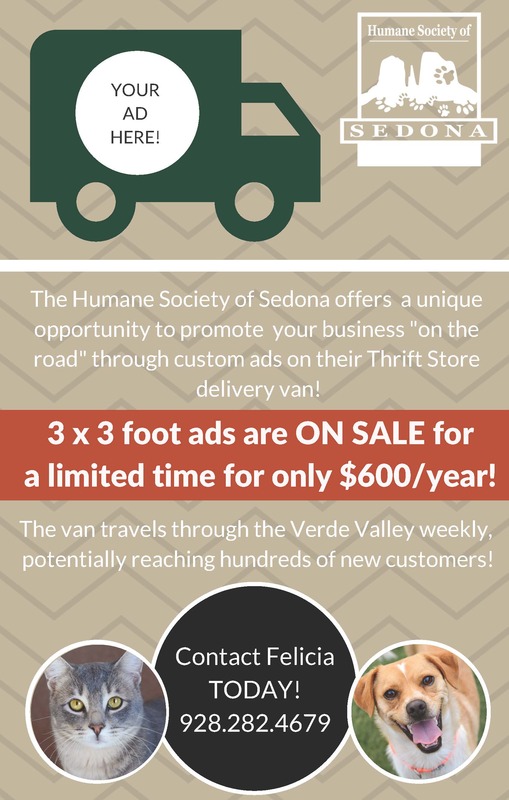 The Humane Society of Sedona is offering a unique opportunity to promote y our business “on the road” through custom ads on our thrift store delivery truck. “I’m so happy to bring this program back. 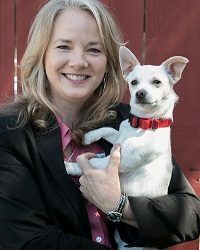 It’s a really fun way for businesses to help the animals and reach new customers.” says Austin Gates, Executive Director for the Humane Society of Sedona. 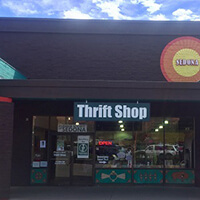 The truck travels throughout the Verde Valley weekly potentially reaching hundreds of new customers for participating businesses. PRICING: 3ft sq ads are currently on sale for $600/year until March, then they increase to $800. 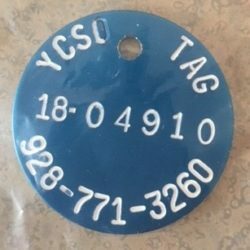 Limited spots available. 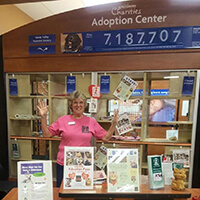 We’re Hiring!FREE cat litter donated to HSS by Cat’s Pride! 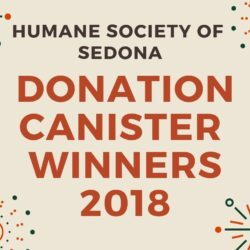 2018 Donation Canister Winners Announced! 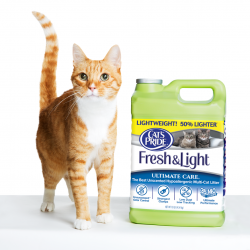 FREE cat litter donated to HSS by Cat’s Pride!